Our aim is to help you create a better connection with your own body, alongside the benefits of added strength, coordination, control and balance. 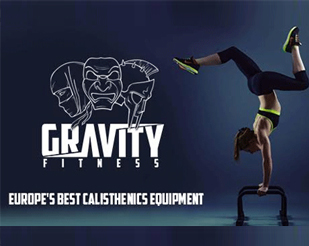 We teach a variety of techniques and movements taken from sport science and bodyweight arts from all over the world, to give you a well rounded foundation towards mastering your body. Using a mixture of ancient and modern techniques we will teach you how to care for, mobilise and strengthen your body holistically as a unit – whether aiming to improve your ability to power lift, keep possession of a ball, developing your punching/kicking power, perfecting your balance or simply just to get healthier, we combine training systems to give you the results you want. We rehabilitate the body through Physiotherapy techniques, we mobilise the body through sport science, Yoga and stretching, then we move into strength and conditioning through Calisthenics, Martial Arts and other skill patterns.